Louisiana’s coastal communities face tremendous challenges—human, economic, structural, natural, or scientific— many of which are not being solved because the various disciplines alone cannot cope with the magnitude and complexity of the problems. The CSS Project Fund provides a means of supporting projects that envision solutions to coastal issues through collaboration among a variety of academic perspectives. 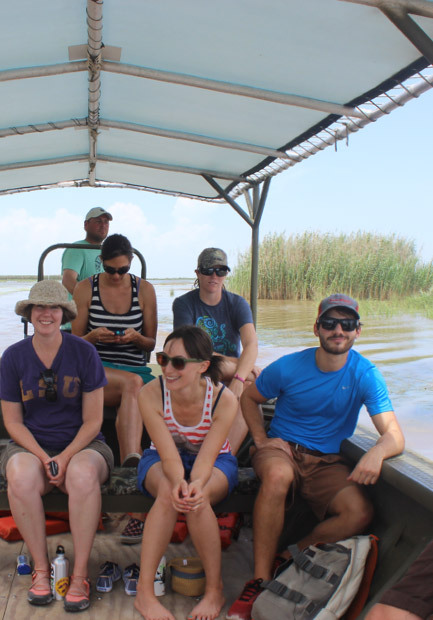 Each year the Coastal Sustainability Studio offers a paid summer internship program for motivated students in an exciting, challenging, interdisciplinary environment. 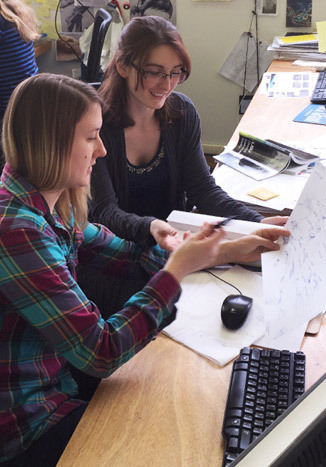 Qualified candidates with an interest in landscape and data representation, public policy, planning, ecological restoration and design work in collaboration on a variety of projects. 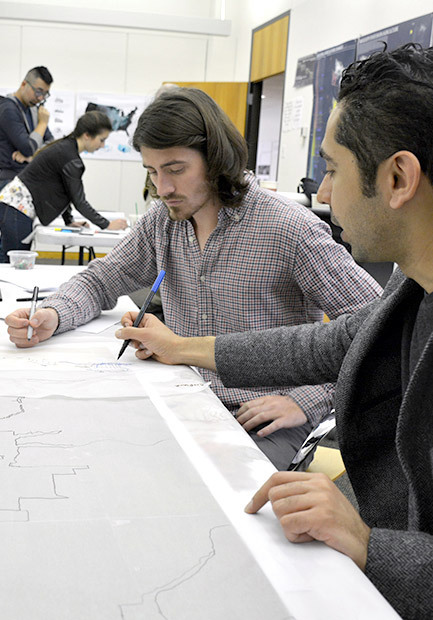 These range from visualizations, exhibit design, and design competition work, to policy initiatives and communications that address a multitude of environmental challenges facing vulnerable Gulf Coast communities.